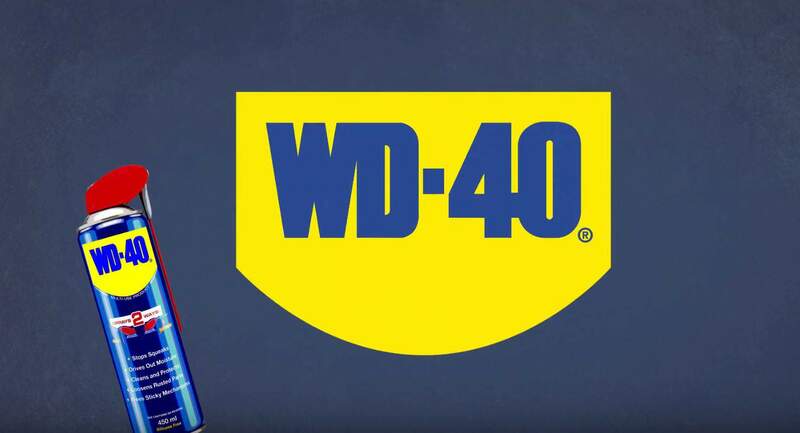 If you use WD-40 Multi-Use Product in the workplace, an aerosol can is often not large enough for all your needs. Therefore, we offer WD-40 Multi-Use Product Bulk Containers in 2 different sizes; one for professional users and a larger drum container for industry-specific needs. When it comes to moisture displacement, lubrication and removing stubborn grease and grime, WD-40 Multi-Use Product is unrivalled, and with our Multi-Use Bulk Containers, you’ll never be left stuck without. Easy to use, the unique formula dries quickly and leaves a thin, clear coating when you want to protect or lubricate a surface. WD-40 works just as well when you want to clean away stubborn residue too. For greater flexibility than ever before during those tougher precision jobs, try our new WD-40 Flexible Straw System.